Thursday, June 16, 2016 7:05 am. FOUR prominent digital media personalities and lifestyle content creators featured on outlets such as HGTV and YouTube have been selected to develop new lifestyle-content startups as part of the $100,000 MediaWorks accelerator backed by Scripps Networks Interactive and the Knoxville Entrepreneur Center (KEC). • Travelista Teri: Teri Johnson (New York City) is the creator, host, and executive producer of Travelista TV, an online video network dedicated to travel, culture, lifestyle and entertainment. • Duzertv: Ryan Van Duzer (Boulder) is a one-man adventure travel machine connecting with nature and people in every corner of the globe. • Engineer Your Space: Isabelle LaRue (Los Angeles) brings DIY and home design together through simple engineering expertise. With a French style and an engaging personality, she transforms home living spaces for millions of online fans. • Eco-Vegan Gal: Whitney Lauritsen (Los Angeles) helps viewers to discover and easily prepare delicious and nutritious plant-based food, while making eco-friendly lifestyle decisions every day. 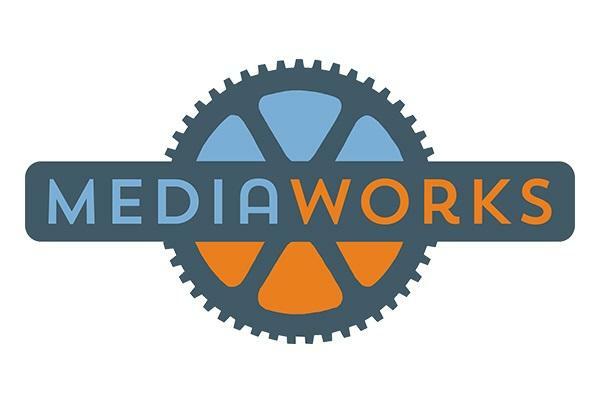 This year's MediaWorks program ends during Knoxville's annual celebration of innovation and startup culture, Sept. 19-22, 2016. The online media brands have a cumulative following of more than 430,000 on digital channels such as Instagram, Twitter, and Facebook, and close to 15 million views on YouTube. Teri Johnson said by participating in MediaWorks "I will be surrounded by media and entrepreneurial experts who understand my vision and want to accelerate the growth of my audience with new, inspiring concepts. I want to create a new lifestyle venture that adds value to peoples' lives, and MediaWorks offers an extremely focused path to do just that." KEC Executive Director Jim Biggs said, ""These are extremely well-known brands in Travel, Home, and Food media. Our goal is to combine excellent talent with the media wisdom of Scripps Networks Interactive to produce new, innovative concepts for lifestyle media."